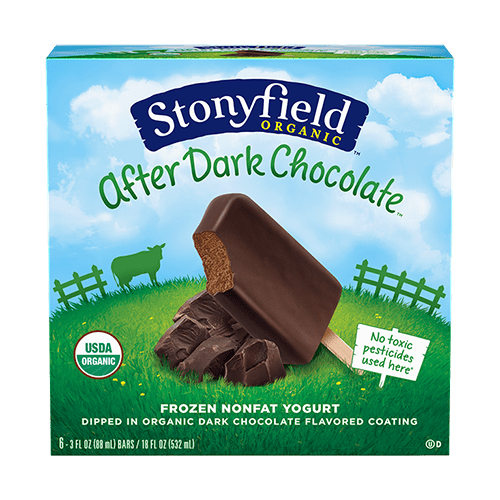 Our delicious vanilla frozen yogurt dipped in an organic dark chocolate flavored coating. 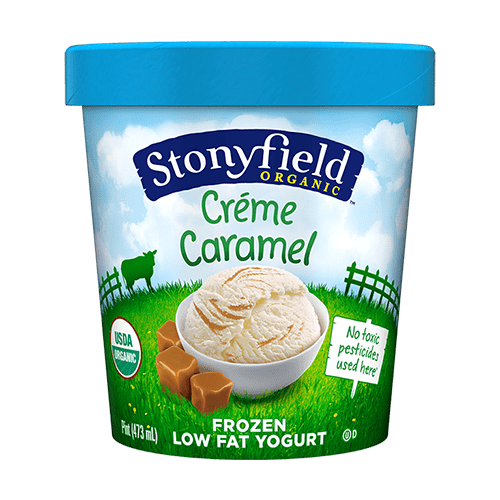 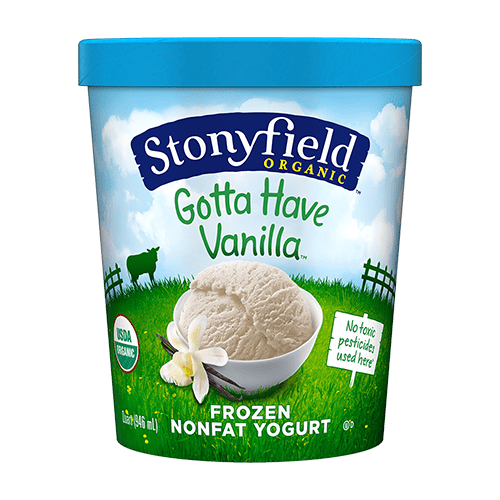 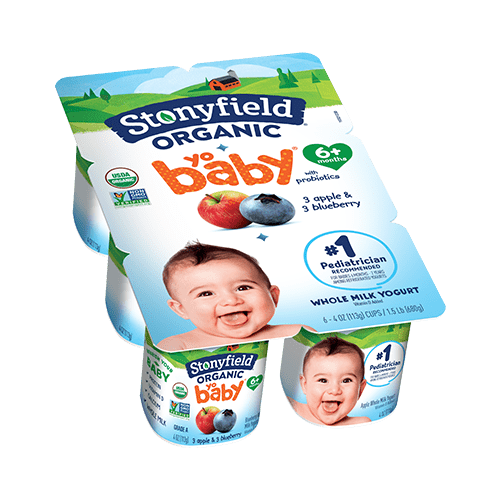 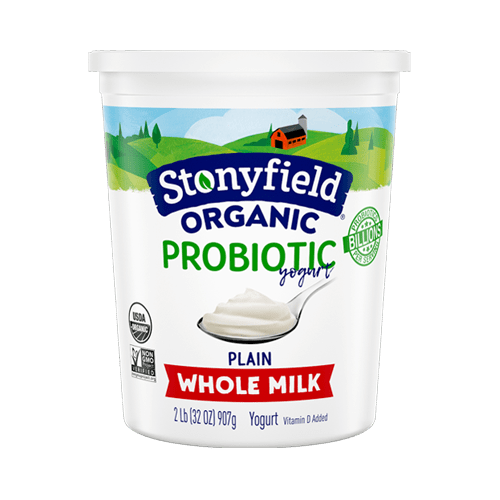 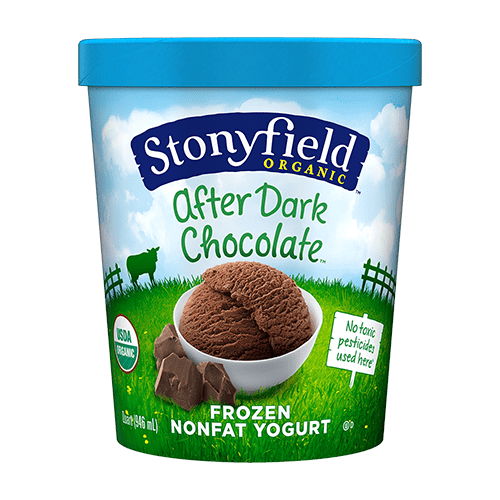 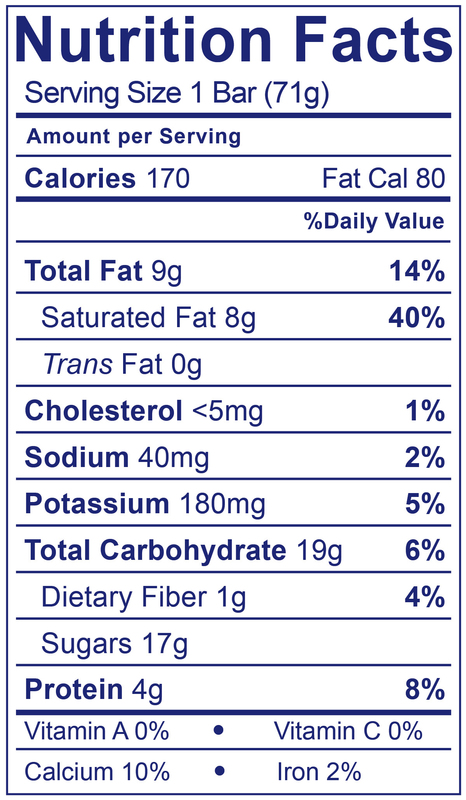 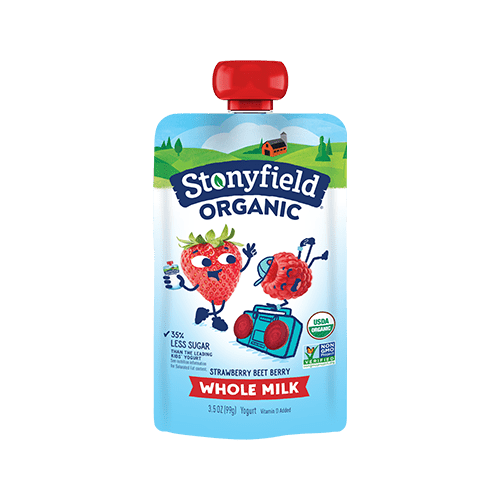 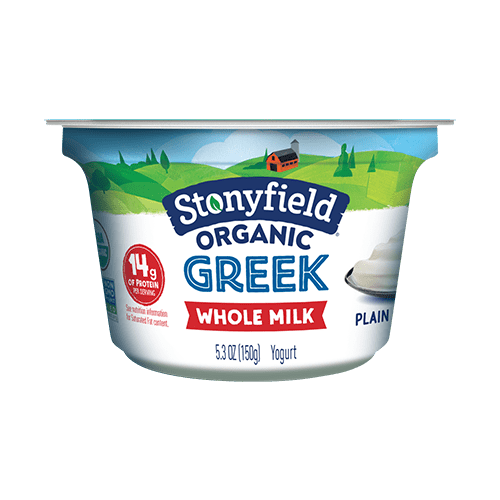 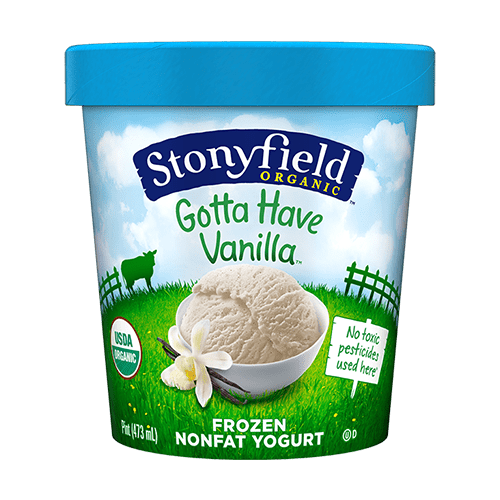 ORGANIC VANILLA FROZEN NONFAT YOGURT barsCultured Pasteurized Organic Nonfat Milk, Organic Cane Sugar, Organic Rice Syrup, Organic Whey Protein Concentrate, Organic Natural Vanilla Flavor, Organic Carob Bean Gum, Organic Guar Gum, Organic Vanilla Bean Specks. 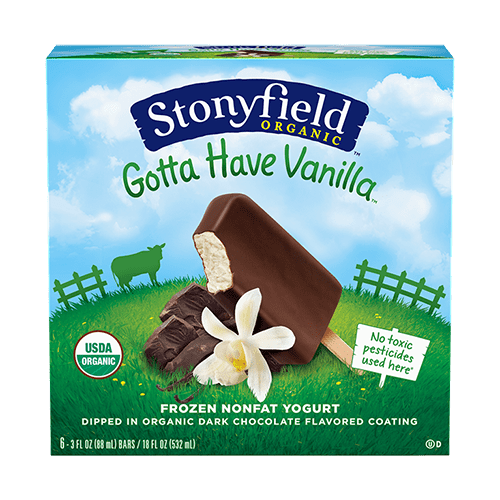 ORGANIC CHOCOLATE FLAVORED COATING Organic Coconut Oil, Organic Cane Sugar, Organic Cocoa, Organic Soy Lecithin, Organic Natural Vanilla Flavor.